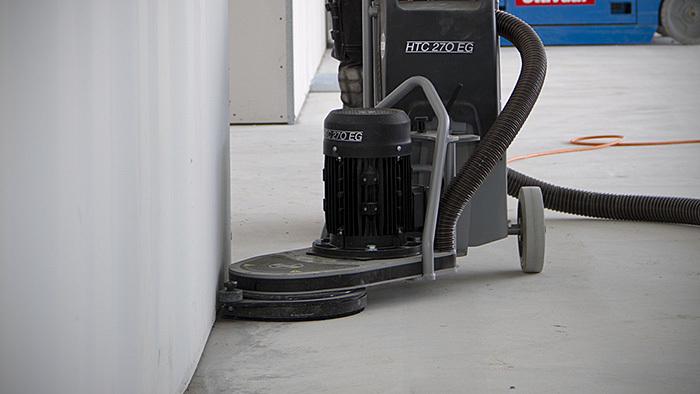 HTC’s products are perfectly suited for both installations of new floors and maintenance of existing floors. This section guides you towards a great floor. 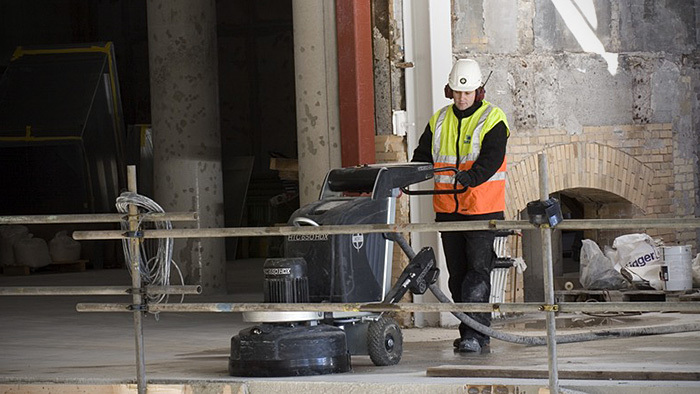 Renovate or install a new floor with HTC grinding machines? 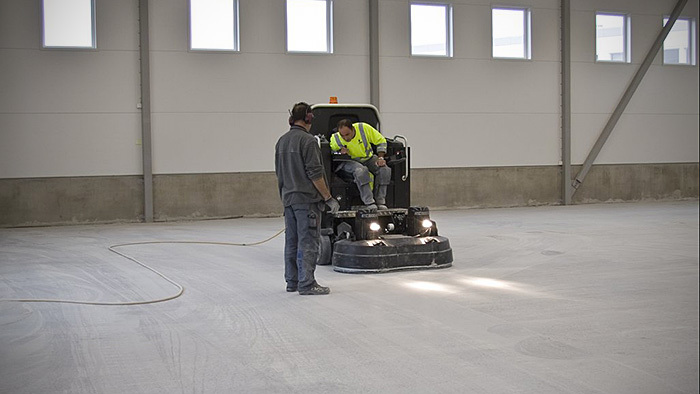 The HTC grinding machines, and diamond based grinding tools, are perfect for among others preparation of a floor (Floorprep), renovation of natural stone floors, creating stunning concrete floors (HTC Superfloor™). Our grinding guides helps you getting the perfect result. The EZwood™ wood grinding guide in English.